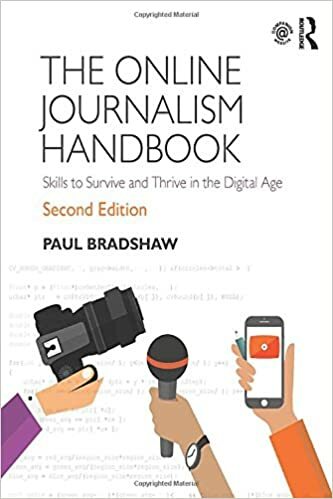 I’ve been meaning to write a post for some time breaking down all the habits and hacks I’ve acquired over the years – so this month’s Carnival of Journalism question on ‘Hacking your journalism workflow’ gave me the perfect nudge. Shortcuts are such a basic part of my way of working that it’s easy to forget they’re there: bookmarks in the browser bar, for example. Or using the Chrome browser because its address bar also acts as a search bar for previous pages. 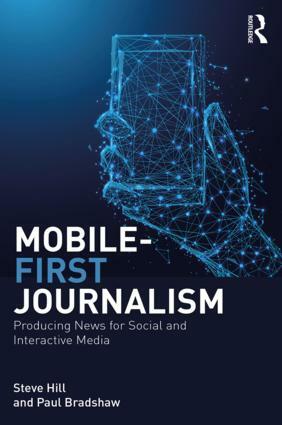 This entry was posted in data journalism, faq, mobile and tagged #jcarn, automation, automator, Carnival of Journalism, chrome, delicious, easy youtube downloader, errorzilla, firefox, ifttt, imacros, packrati.us, plugins, RSS, shortcuts, tineye, transpose, vlookup on June 13, 2011 by Paul Bradshaw.